Posted May 18, 2016 by SafeGuard4Kids Staff & filed under Case Studies. 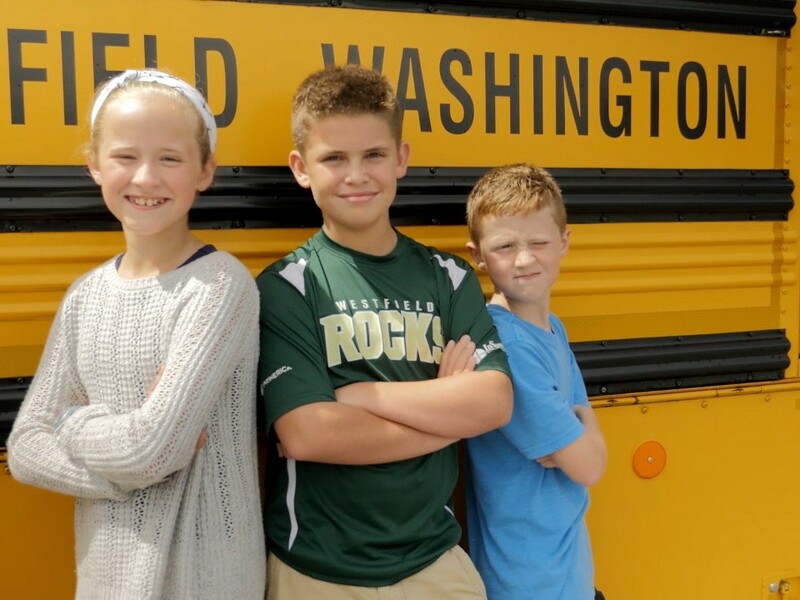 When Westfield Washington Schools in Westfield, Indiana decided to try seat belts on their school buses, they started the process in a way that could work well for other districts. 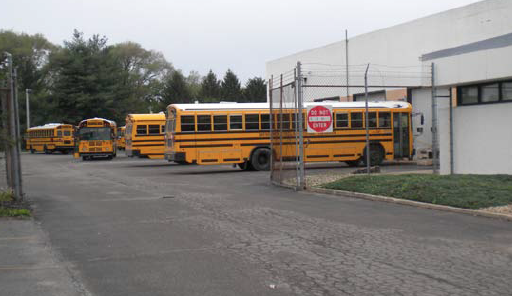 Knowing they couldn’t afford to retrofit all their buses with lap-shoulder belts at once and unable to purchase an entire new fleet, Westfield began with the buses parents and the… Continue reading. Posted May 16, 2014 by SafeGuard Staff & filed under Case Studies. A New Idea When former Transportation Director Monica Coburn walked into the SafeGuard® booth at the 2007 NAPT trade show, the future of her school bus fleet changed forever. While at the show, she learned about the SafeGuard FlexSeat®, which eliminates the capacity issue and protects both belted and unbelted students through its SmartFrame™ technology,… Continue reading. Posted May 16th, 2014 by SafeGuard Staff & filed under Case Studies. As of June 2009, Dallas County Schools, which operates the fifth largest school bus fleet in the U.S., will have more than 100 buses equipped with belted seats, about half of them 19-passenger buses and the other half 77-passenger buses. A year earlier, the progressive Dallas County School Board made the decision to outfit all… Continue reading. With a new transportation contract effective in the fall of 2010, Buffalo Public Schools District has equipped its entire fleet of 630 buses with the SafeGuard Integrated Child Seats (ICS) and 20 percent of its fleet with the SafeGuard FlexSeat®. Through a phase-in schedule, by the 2014-2015 school year, all buses will be equipped with FlexSeat, offering lap-shoulder belt protection to all… Continue reading. Posted May 14th, 2014 by SafeGuard Staff & filed under Case Studies. Beaumont Independent School District made the decision to use belted seating on school transportation in June of 2006, following a motorcoach crash that killed two girls and seriously injured many other soccer team members traveling to a game that March. In the aftermath of the accident, parents formed West Brook Bus Crash Families (WBBCF) to… Continue reading. Posted May 2nd, 2014 by SafeGuard Staff & filed under Case Studies. Southwest Education Support Center runs a fleet of 100 buses across 13 school districts, moving 7,000 kids per day and covering 350 square miles in southwestern California. The district has five buses equipped with FlexSeat and ten equipped with two-position SafeGuard seats. Director of Transportation Tony Mendes estimates 95 percent of drivers have been enthusiastic about the addition of lap-shoulder belts… Continue reading.